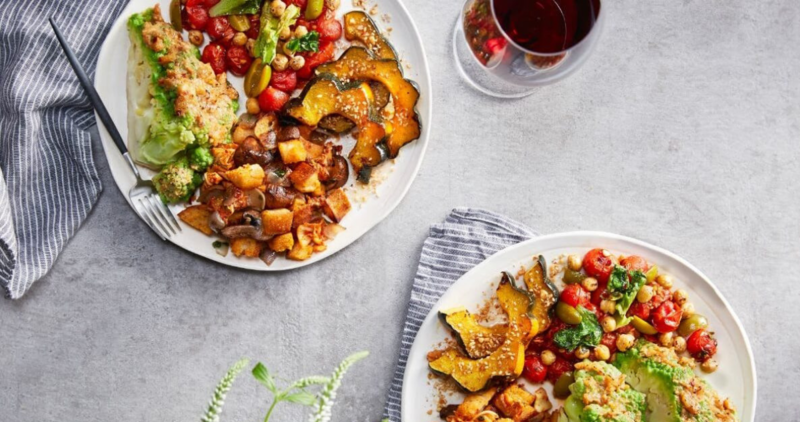 Right now, Whole Foods of offering $5 off Vegan products by Chef Jeremy Fox when you order online and use code VEGAN at checkout! There are some great Thanksgiving items and they’re all vegan. Note: items included in the promotion may vary by region. This offer ends tomorrow, 11/6.